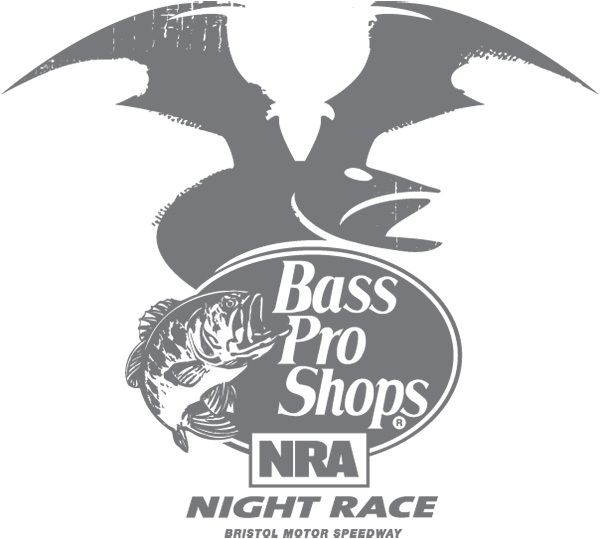 NASCAR’s top three national series – the Monster Energy NASCAR Cup Series, Xfinity Series and Camping World Truck Series – and the Whelen Modified Tour head to “Thunder Valley” – Bristol Motor Speedway, the quintessential Saturday night short track – for the four-day Bass Pro Shops NRA Night Race event, Wednesday through Saturday, Aug. 16-19. There is plenty going on away from the track as well over the four days at Bristol, including plenty of live music throughout the event, “Young Guns” autograph sessions on Wednesday and the Fitzgerald Peterbilt Transporter Parade and Food City Race Night on Thursday. Find out more about these and other activities here. Find a full weekend schedule, including scheduled driver appearances, here. Get tickets and more information about this week’s races at www.bristolmotorspeedway.com.